Ferrucci Hotel... The breeze of Florence! Ferrucci hotel welcomes you in this beautiful city, treasure chest of art and culture in the world. 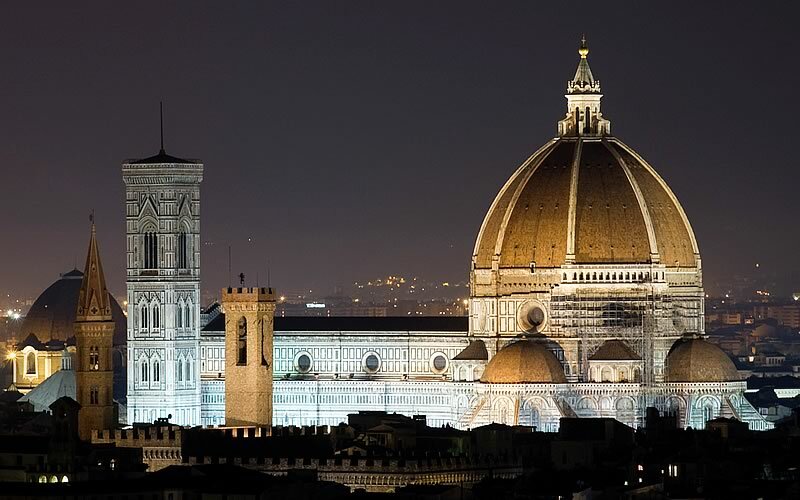 We are located in a nice area of Florence at the foot of the hill to the piazzale Michelangelo, one of the most beautiful terraces from which to admire Florence. 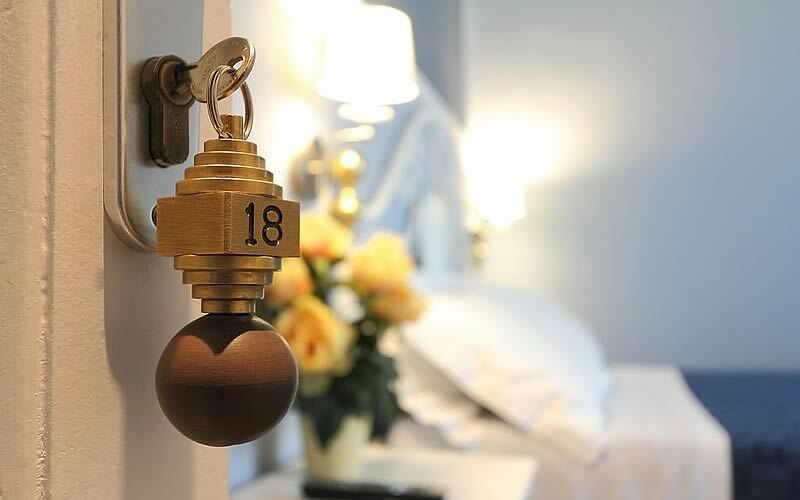 Our warm and cozy rooms are equipped with air conditioning, fresh solution to the hot and sultry summers in Florence. 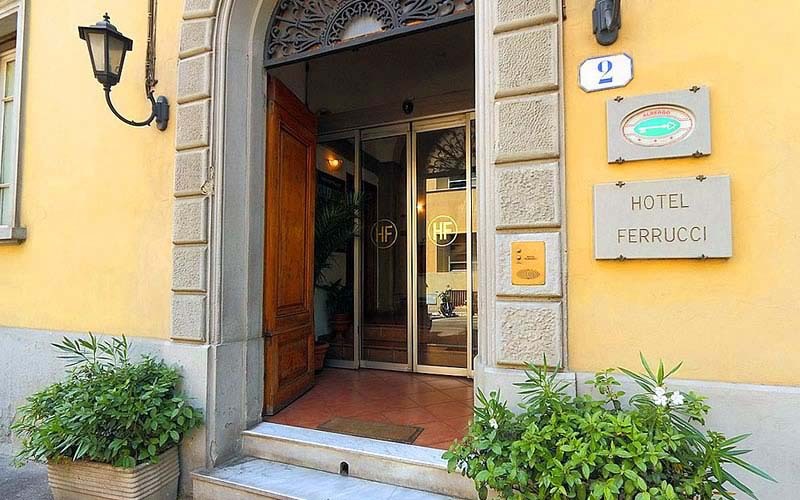 After a long and tiring day spent walking around the city ... Immerse yourself in the cool atmosphere of the hotel Ferrucci! 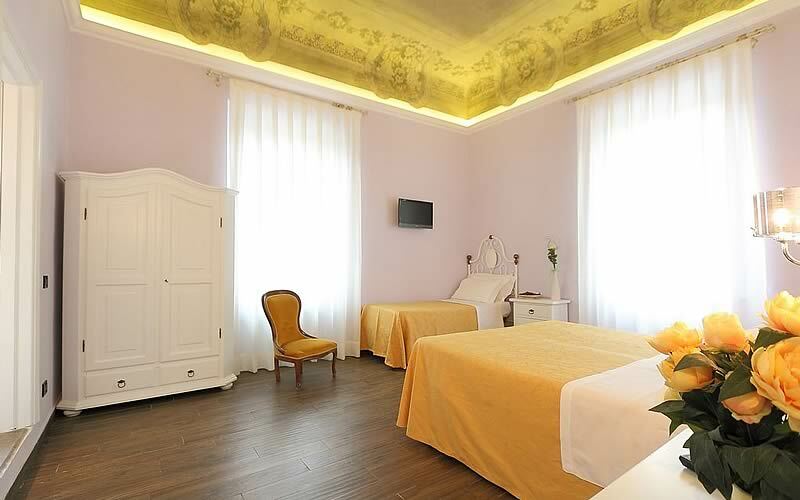 Book now Hotel Ferrucci, your hotel in Florence with air conditioning!